The Association is a non-profit corporation which promotes the interests of the Wianno Senior One Design Class. The Association develops one-design rules, assembles and maintains historical information about the Class, and publishes and distributes information about the Class to its members and the public. The Association is qualified as a tax-exempt organization under Section 510(c)(3) of the Internal Revenue Code. We are always grateful for donations to the WSCA. We hope you will consider a gift to the WSCA, as we are seeking funds to help support the costs of maintaining #177 (which WSCA owns) and #193 (for which WSCA is responsible for upkeep). 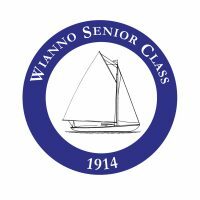 Both boats enjoyed a very successful first year (2018) as part of the Wianno Yacht Club Junior Sailing Program. In 2019, both the Wianno Yacht Club and the WYC Sailing Education Foundation have agreed to provide substantial financial support to help underwrite these boats so that they can serve as a platform for junior and adult sailors, but WSCA is still responsible for much of the cost of maintaining these boats and keeping this program alive. We hope you will consider a gift to WSCA to help us with this effort and help to ensure the future of the Wianno Senior. 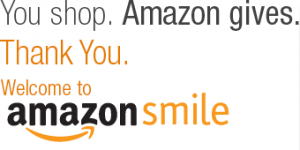 Shop at Amazon.com and support the Wianno Sr Class at no extra cost! Click here to sign up with your Amazon account!